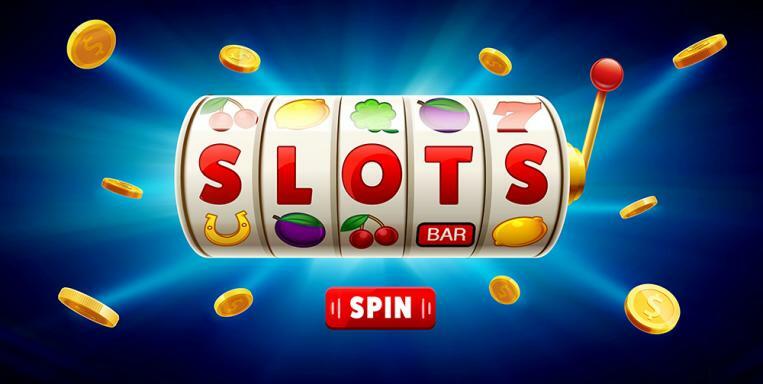 Sometimes we desperately look for new games and good comes do not come for free of cost. But there are always ways to do illegal things in a legal way. Yes, I am talking about Websites To Download PC Games. 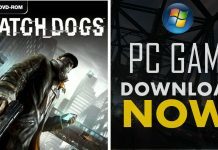 Now you can simply download PC games which are paid games. But using free games sometimes dishonours the game developers and their hard work. There are some websites who provides some free games which are often paid. 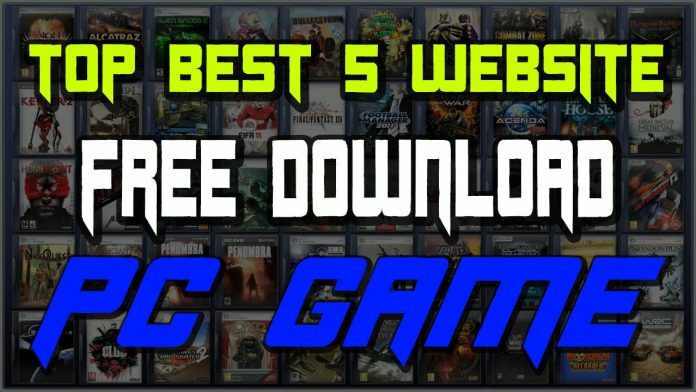 I am giving a list of Websites To Download PC Games. 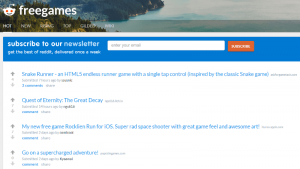 From this sites, you will get premium quality games for free of cost. Yes, IGN Beta Giveaway hosts premium games. And they also give you access to download Paid PC games for free. 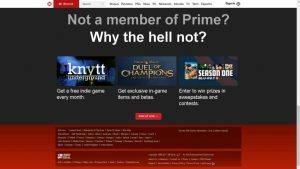 Prime Members can redeem their beta Code to get full access to paid games. Games like Destiny 2 are free downloadable in IGN Beta Giveaway. There are several subreddits dedicated only to Free PC games giveaways. Among them, free games are the most popular subreddit of all. Users drop links to full free PC games download or giveaway on this subreddit also. So if you want to get your hands on this subreddit then bookmarks them. In this site, you will find a huge number of game lovers. Here You will learn how to sponsor giveaways, how to use steam gifts and also how to become a member of the steam gift. You the link to your steam account will be needed so the community member s can find your profile and you need to also contact with the winners who have won your giveaways. Games those have already redeemed on steam are impossible to win also in steam. Here, Base of the user is protected and scammers can’t use this site that easily. This website is almost the same as a steam gift. 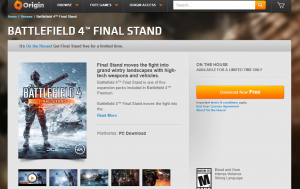 You can download Paid PC games for free from this site. 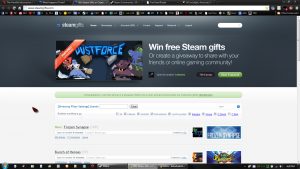 It also allows gamers to host Steam Giveaways. 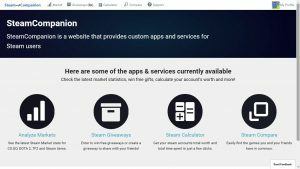 You will just need to link your steam account with SteamCompanion. They provided a calculator which will calculate your total worth of steam games and time that you have spent on them. So this is also one of the popular Websites To Download PC Games. Green Man Gaming is an online video game site which is in the United Kingdom. They have over 5200 games and more than 450 game publisher on their list. They have won more than 25 awards and MCV award in 2017. 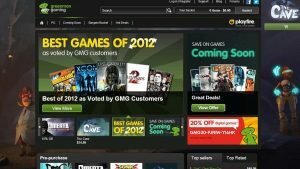 Green Man Gaming provides monthly giveaways for paid gamers and they also send the steam key to the gamers. If you own a game already it can be shared with someone else in the gaming community. Paid game giveaway is the popular things among the gamers. 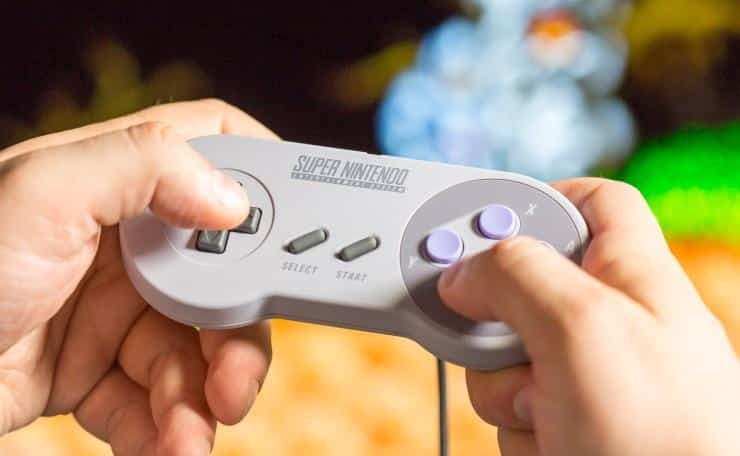 This makes your gaming experience and bonding with different gamers more strong and it spreads widely among the community. We hope that this list Sometimes we desperately look for new games and good comes does not come for free of cost. But there are always ways to do illegal things in a legal way. Yes, I am talking about Websites To Download PC Games which will help you to enjoy downloading paid games for free. Previous articleBest High graphics 4K games : To Punish Your Gaming Setup ! !